Everton are reportedly keeping a close eye on many strikers across the Europe. 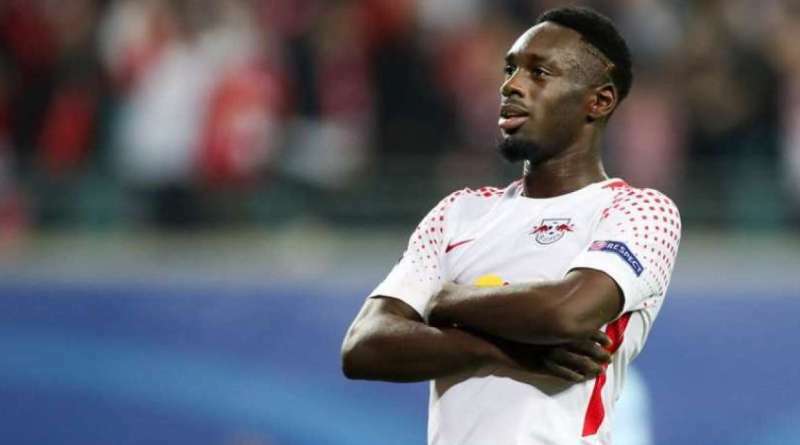 According to a report from Sport Witness, Everton are preparing move for RB Leipzig striker Jean-Kevin Augustin. The France international joined RB Leipzig from Paris Saint-Germain for a fee in the region of 16 million euros in July 2017. His contract expires in the summer of 2022. Since his arrival from Paris Saint-Germain, Augustin has scored 20 goals and provided 8 assists in 59 games for RB Leipzig, including 8 goals and two assists in 22 games in all competitions this season. Jean-Kevin Augustin has represented France at Under-16, Under-17, Under-18, Under-19, Under-20 and Under-21 level, winning 41 caps and scoring 25 goals. The France international has impressed in the Bundesliga this season and is starting to attract the interest of bigger clubs. Marco Silva wants to sign a new striker and Augustin is one of the names at the top of his wishlist. The France international is thought to perfectly fit the profile of striker Silva wants to target in the winter transfer window. RB Leipzig would be wise to keep the France international, but if they do let him go expect it to be for a hefty sum. Will Augustin be a Everton player soon? Only time will tell.